I am so excited about the book I bought this week! 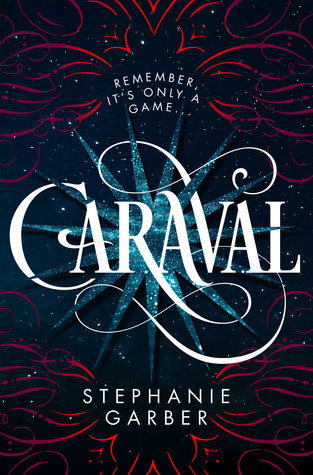 It’s been a highly anticipated one in YA, and I actually squealed when the mailman handed a suspiciously Caraval shaped to me. Right now, I’m a chapter in and I’m already very intrigued about the story!